Last week the beautiful sunshine filled country of Portugal was thrown into the spotlight after they expectantly triumphed in the Euro 2016 final. 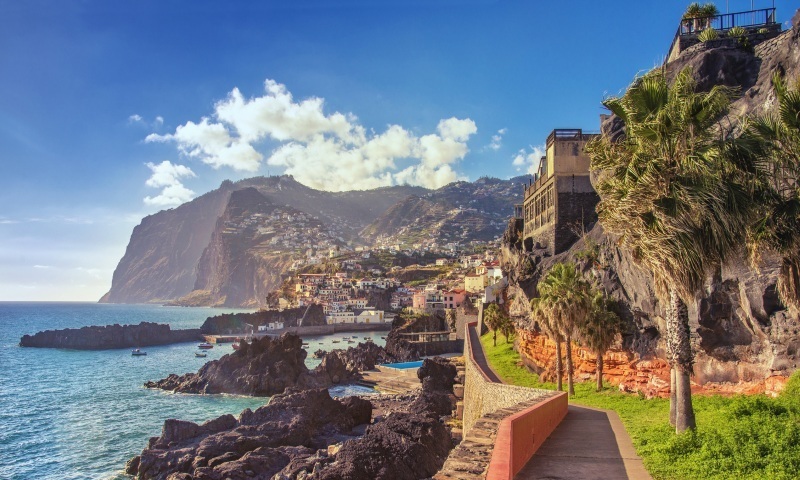 A country not only famed for its world class footballing legends, but also for its 3,000 hours of sunshine per year, making this the perfect all year round holiday destination. Are you dreaming of your next holiday but not quite sure where to go? 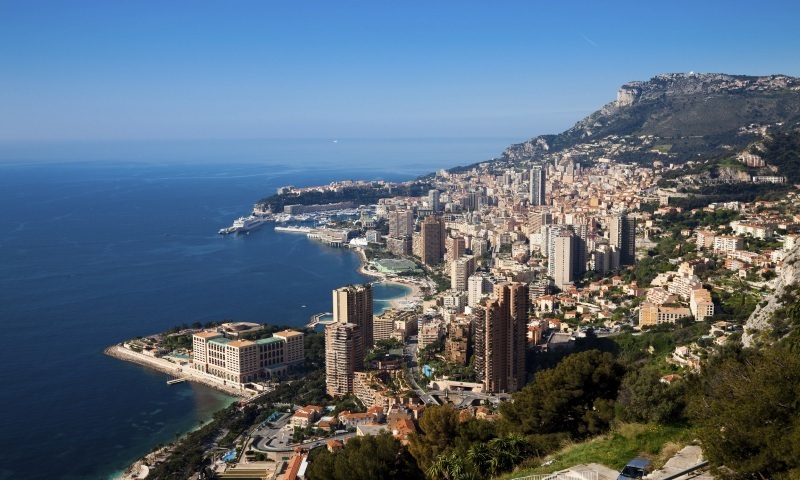 Why not take a break from your usual destination and try a walking holiday around some of the most beautiful parts of Europe? 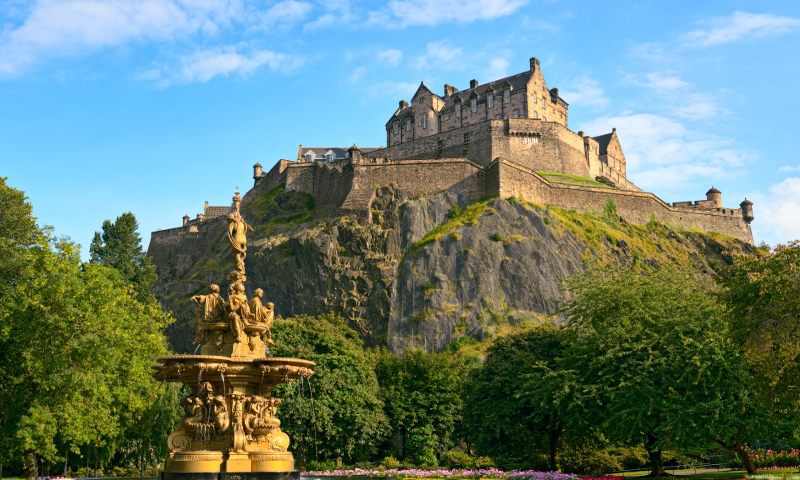 The capital city of Scotland, Edinburgh is drenched in history, culture, arts and nightlife. When visiting you’ll never be short of places to explore, with fantastic architecture around every corner it makes for a very scenic and exciting city break.